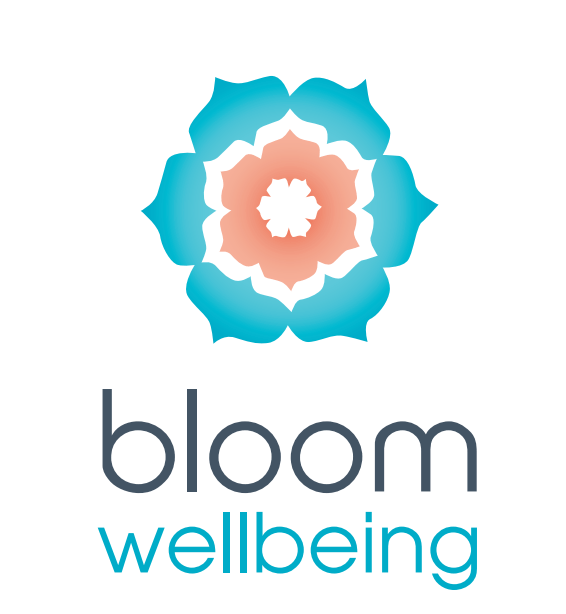 Bloom Wellbeing is a family focused Occupational Therapy service based in the beautiful city of Adelaide. We provide consultancy and therapeutic services for children, mothers and families from an Occupational Therapy framework. 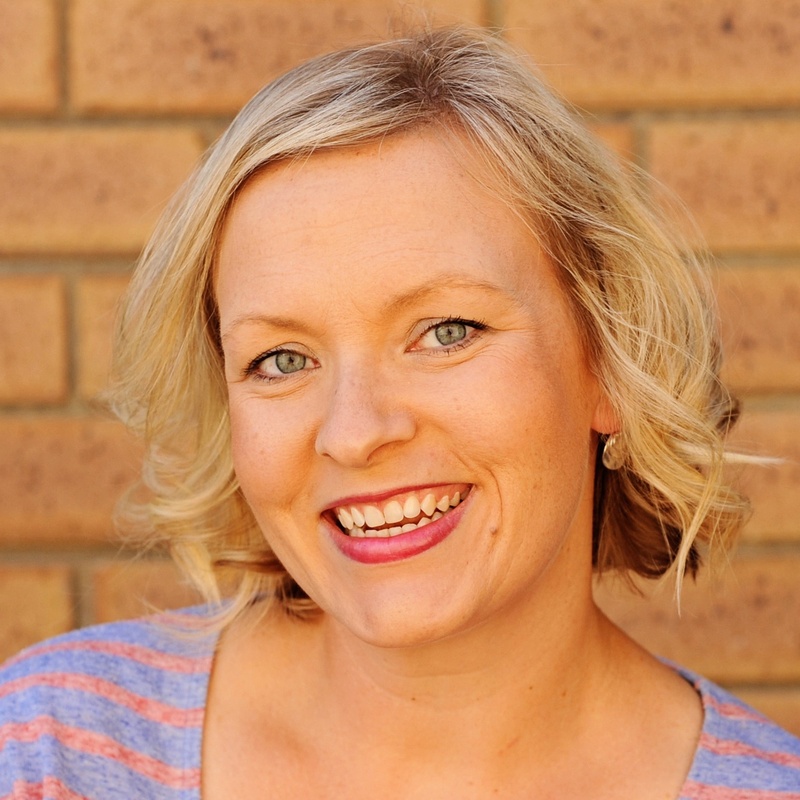 Established by Occupational Therapist, Sarah Hausler in 2014, Bloom Wellbeing provides services in the western suburbs of Adelaide, from our clinic at Seaton. We also offer a mobile service upon request. Throughout my career, I have worked as an Occupational Therapist in a range of settings, but my passion lies in working with mothers, children and families. I believe supporting children and parents to navigate their development as individuals and families, both on a physical and emotional development level, is the most important work I can do as an Occupational Therapist. Throughout my work and personal life, I’ve seen first hand the impact of pregnancy, childbirth and parenting on the emotional and physical wellbeing and functioning of new mums, as well as the impact of conditions such as autism, developmental delay and sensory processing disorder on children and their families. Which is why I created Bloom Wellbeing, to support the wellbeing and development of Adelaide children, parents and families. I’m a born and bred Adelaide local, and couldn’t think of a better city to raise my family and base my business. Occupational Therapists are health professionals who enable people to improve their health and wellbeing, and address the limitations of injury, illness or health conditions. Occupational Therapists believe in the importance of participation in meaningful activities (or occupations) and a holistic approach to wellness. Occupational Therapists use a variety of techniques and treatments to assist people to improve their physical, emotional and psychosocial wellbeing and health. They help people to achieve and live their most fulfilling life possible. Occupational Therapists have a detailed understanding of the complex systems of the human anatomy and their interrelationship with other systems and the external environment. They specialise in seeing the human body as a “whole”, rather than focusing on individual injury sites or body parts. The overall aim of OT is to help you achieve optimal health and wellbeing – to allow you to live your best life.